Born in 1982, graduated from Tama Art University. 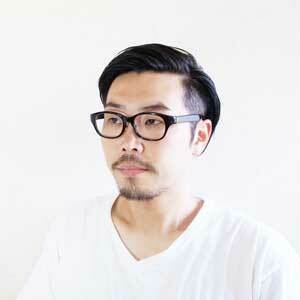 After working for the Tanseisha as an interior designer, he studied furniture design in Denmark. Established own design studio “Hamanishi DESIGN” in 2015. The studio offers full creative direction and design services in the ranges of interior, furniture and product design with honest materials and simplicity.